Over the years I have stumbled upon many books, blogs, scriptures, resource links, and testimonies that have helped fill my hope bucket and refuel my faith. And friends, can I just be honest? If it were not for the encouraging words I have found in the pages of these books, and in the scriptures I have memorized, or the blogs I have stalked or testimonies I have watched, I am not sure I would still be believing for my miracle today. I am not sure I could still manage to keep hoping after seeing my 23,948,948 negative pregnancy test. Or keep persevering despite the set backs, failed treatment cycles and a heartbreaking miscarriage. And I’m not sure I could still be joyful despite my circumstances. Which is why I wanted to share with you my resources…my lifeline…my go to places for hope, inspiration, encouragement, peace and comfort in the midst of a stormy season. And since I don’t believe in coincidences, I don’t believe you have clicked on my blog today by accident. So please take a look around. And feel free to message me at 10hopeingod@gmail.com if you are in need of hope or someone to pray for you. It would be my honor to help you during your own stormy season. This book was a complete game changer for me. 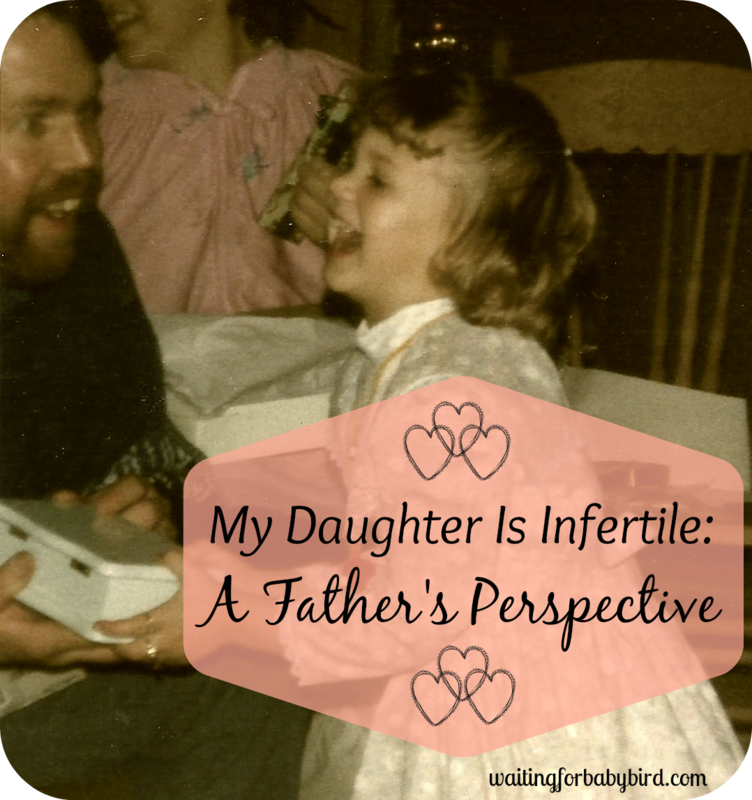 It has changed the way I view God, view pregnancy, view infertility, and view myself. The author, Nerida Walker and her husband were faced with the impossibility of having children of their own after he was diagnosed sterile. However through Jesus, they were able to conceive and have four healthy children without medical intervention within five years (one pregnancy was a set of twins). How amazing is that?! This is not a about her story, but rather one about how you can learn to strengthen your faith to believe in God for your breakthrough. It is in this book I learned how to overcome my fear and doubt that I would never become a mom. It is in this book I learned the importance of the power of my words and how to speak healing over my body. It is in this book I have learned how to pray effective prayers to see my circumstances change. And it is in this book that I have read testimonies of other woman who have overcome the odds of infertility. Women who never thought they would carry the title of mommy. A MUST READ! Why is everyone else able to conceive so easily? Why must I be the one to suffer? And, where is God in all this? 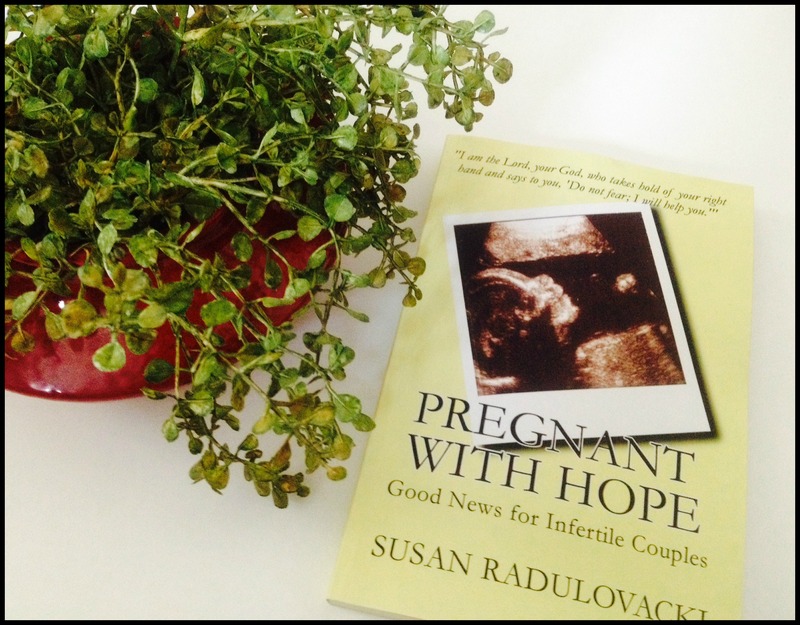 These are all questions we ask ourselves during our infertility journey and author Susan Radulovacki helps answer these questions as she guides you through ten scripture-based messages of insight and hope in this eye-opening book. Some of my favorite chapters addressed topics such as feeling desperate, facing defeat, asking why and finding peace among the heartbreak. 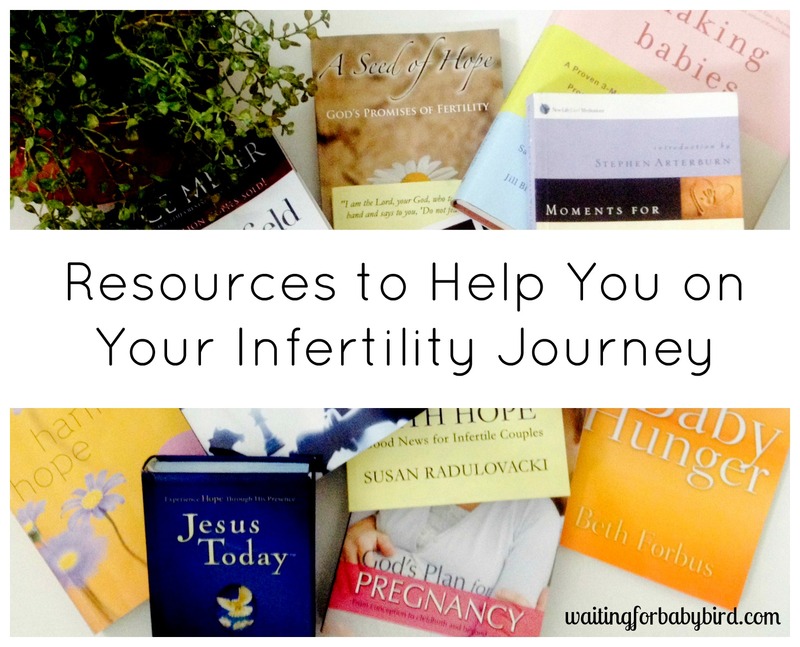 In addition, I loved the testimonies shared by ten couples regarding their detailed accounts of their challenging and ultimately successful infertility journeys. Each of their stories demonstrated God’s desire to transform the experience from a heartbreaking quest into life-changing good news. 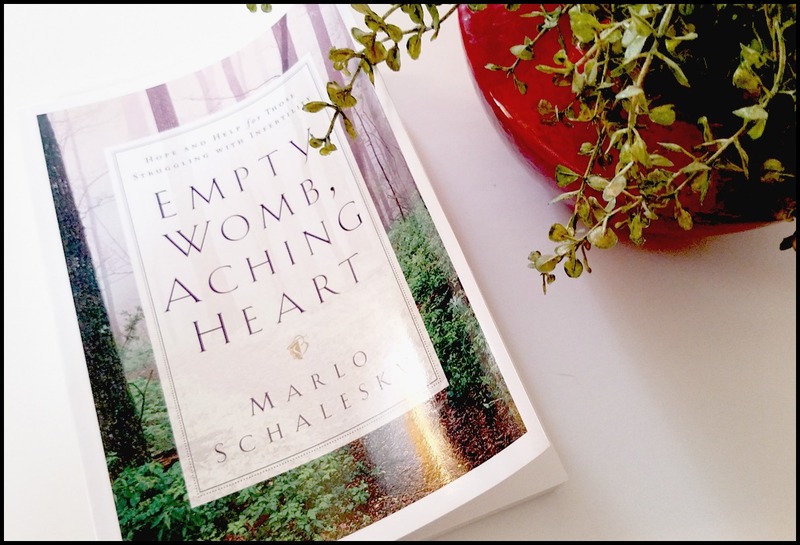 If you are in the midst of infertility and searching for comfort and hope, then this is the perfect book for you. 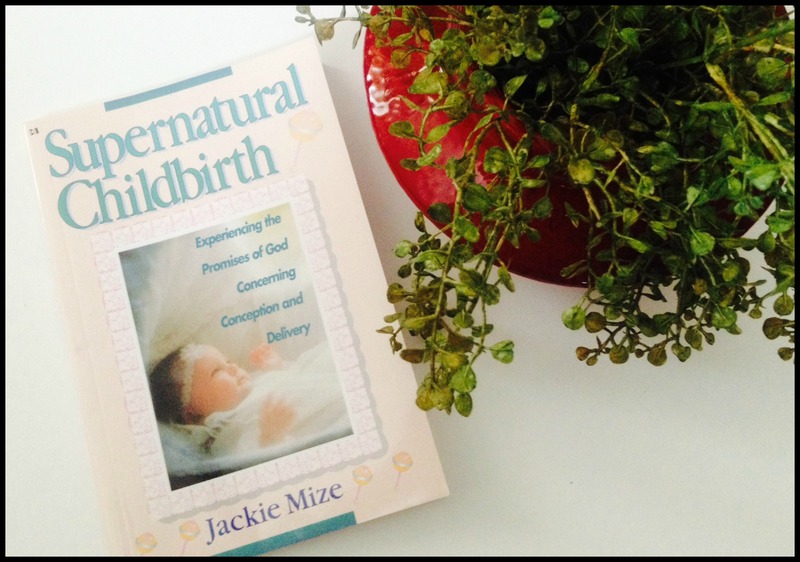 Supernatural Childbirth is a practical look at God’s promises for conception, pregnancy and delivery. This book is based on a personal testimony of how one couple overcame defeat and triumphed in God’s plan to fulfill the desire of her heart to be a mother. In this book, Jackie Mize discusses how she had been told she could never have children. However, she claims that by unlocking powerful truths and dynamic faith principles she and her husband were able to have four miracle children! 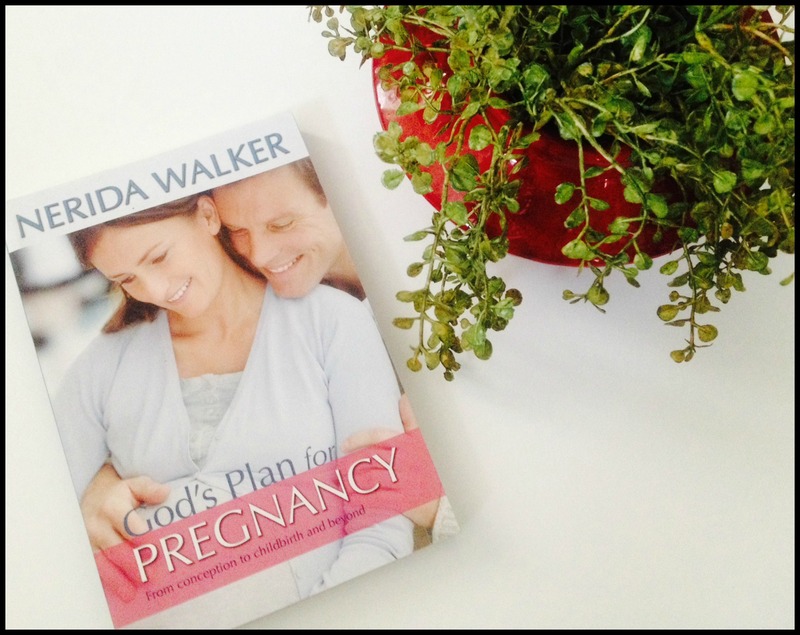 This exciting book shares with you the truths and faith principles she found in the Bible in order to overcome defeat and triumph in God’s plan to fulfill the desire of her heart to be a mother. This book also confessions and prayers you can speak and pray for your own supernatural conception, pregnancy, and childbirth. Every Drunken Cheerleader, Why Not Me? I can’t help but giggle every time I read this title. How about you? This book is not only full of humor but also a wide range of emotions only someone who has struggled with infertility could explain. This is not a story about “how I finally got pregnant, follow my footsteps and you will too” but rather a story about how this journey is hard. And that as a christian, it’s okay to be confused about how infertility is part of God’s plan. And it’s within the author’s story that you gain advice on how to keep relationships in good standing. Because let’s be honest? Infertility has a way of making a person who is content with the life one minute, a total jealous and bitter basket case the next. Am I right? No? Just me? Moving on then. But on a serious note, what I love most about this book is the love she shows for God and the way she packs every page with words of truth and challenges to keep you moving forward. Longing for a child is like trudging through a desert. It’s long. It’s hard. It’s lonely. And what makes matters worse is this: The outcome is unclear and hope is often in short supply. But sweet friends, I have great news for you! You are not alone! And guess what?! There is hope even in the midst of the uncertainty. 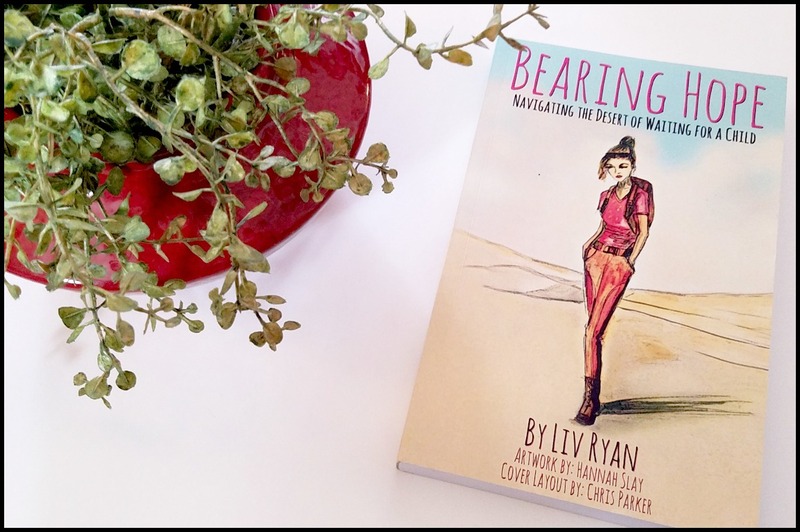 This book, Bearing Hope, is such an inspiring resource as you navigate your way through infertility, as well as Biblical encouragement and hope that will quench your thirsty heart like rain in the desert. In order to learn more about the author, please visit her blog by clicking here. And if you would like to purchase this book, click here. Many women struggling with infertility can related most to Hannah found in the pages of 1 Samuel, chapters 1 and 2 of their Bible. They can relate to her heartache. Her grief. Her anguish. Her desperate cries to the Lord. And the jealousy she felt when faced with the pregnancy of another. 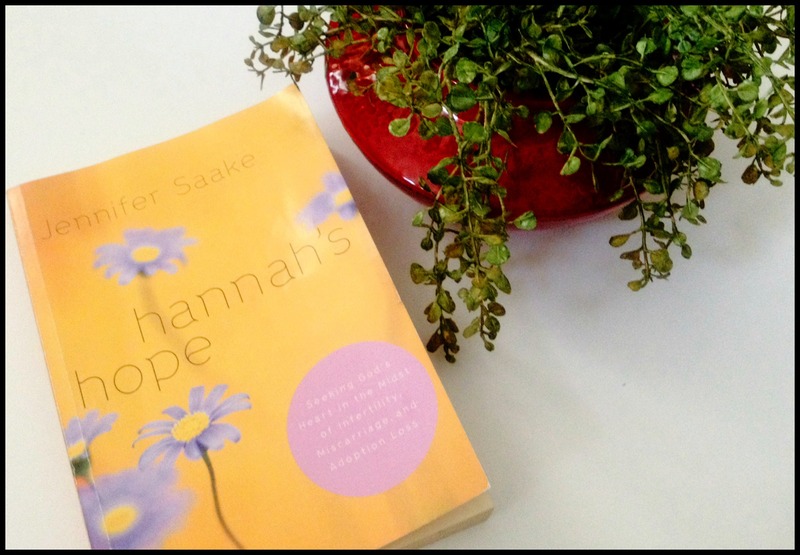 And so it is in this book, the author retells the story of Hannah. 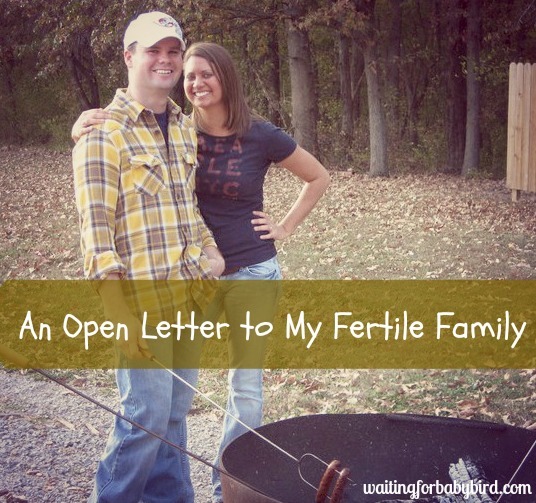 She explores the thoughts that she may have had as she grieved her way through infertility. And it’s the through the pages of this book the reader takes comfort in the fact that though she lived thousands of years ago, her struggle was largely the same as that of any woman facing the pain of infertility today. It is also with this book that the author helps guide you forward with hope and faith as she tackles issues related to fear, bitterness, disappointment, stress, marital struggles related to infertility, and most importantly our walk with God. This book is also an excellent resource to give to friends and family members as each chapter ends with a section titled, “Burden Bearers.” And it is in these sections the author provides guidance on how our loved ones can best minister to us while we seek God and His individual plan for our lives. 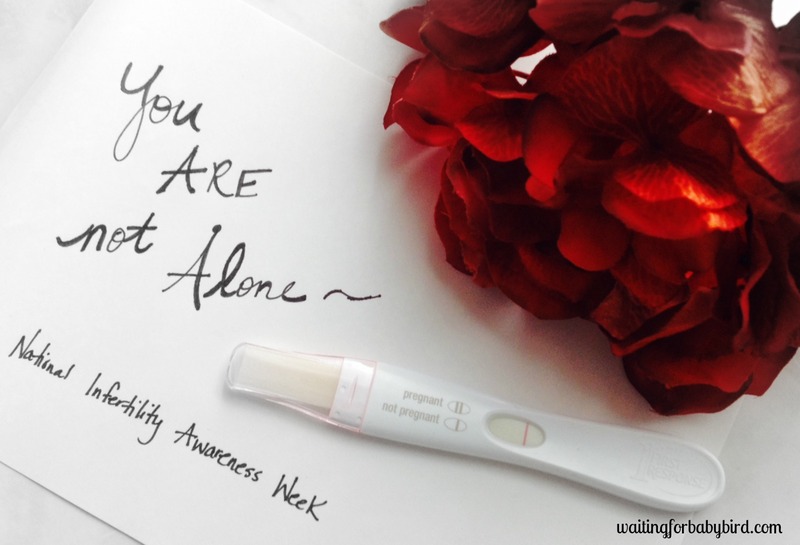 For many struggling with infertility, the hurt is constant. The struggle is hard. And the answers are unclear. 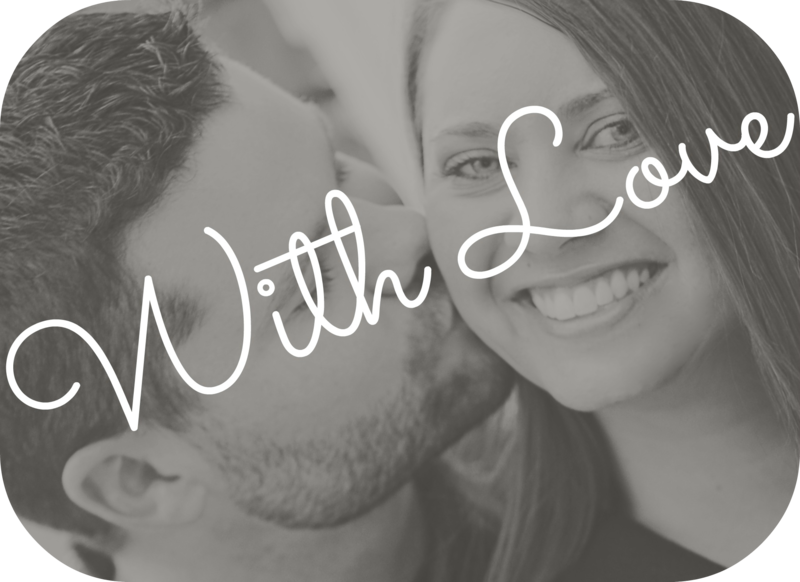 But in this book written by Beth Forbus, you will find biblical hope and encouragement as she goes into detail the stories from other couples written in the Bible who were once barren but became fruitful. And it is within this book that she uses her own personal struggle to build your faith to believe God is the God of the impossible. And that nothing is too difficult for Him. I have always said and believed that God was good. But can I be honest with you? I have often questioned if God was good to me. And maybe you have too? If so, this book is for you. It’s just…WOW! I believe whatever lost expectations you are facing—in family, infertility, career, singleness, or marriage—this book will bring you closer to a God who longs for you to know Him more. 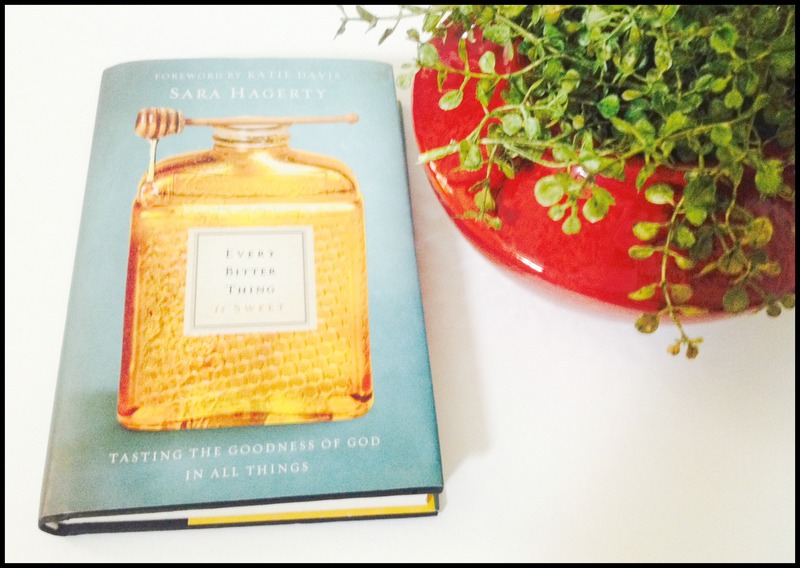 The author, Sara Hagerty takes you on her journey from barrenness to abundance that I guarantee will take you to a place of hope, a place of healing, and to a place where the unseen is more real than what the eye can perceive. It’s a place where every bitter thing is sweet. 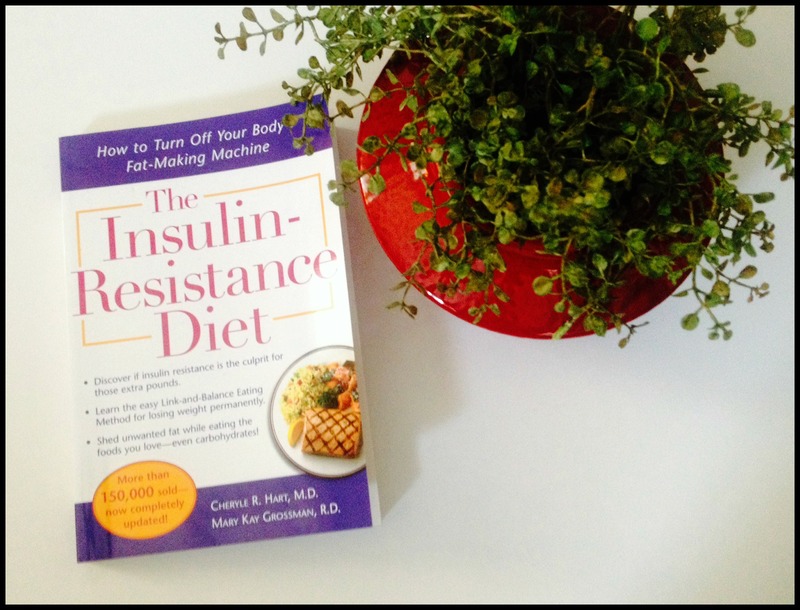 PCOS and insulin resistance can go hand in hand and this book has been an excellent tool in helping me combat the struggle of battling excess weight, facial hair and irregular periods. 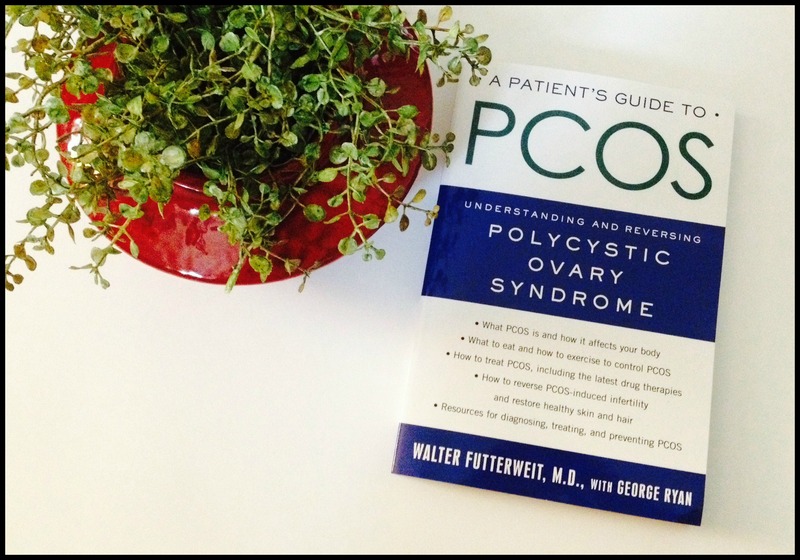 This book teaches you how to link and balance your carbohydrates and protein so that you can successfully lose weight and even get rid of some of the other dreadful symptoms that PCOS suffers experience. 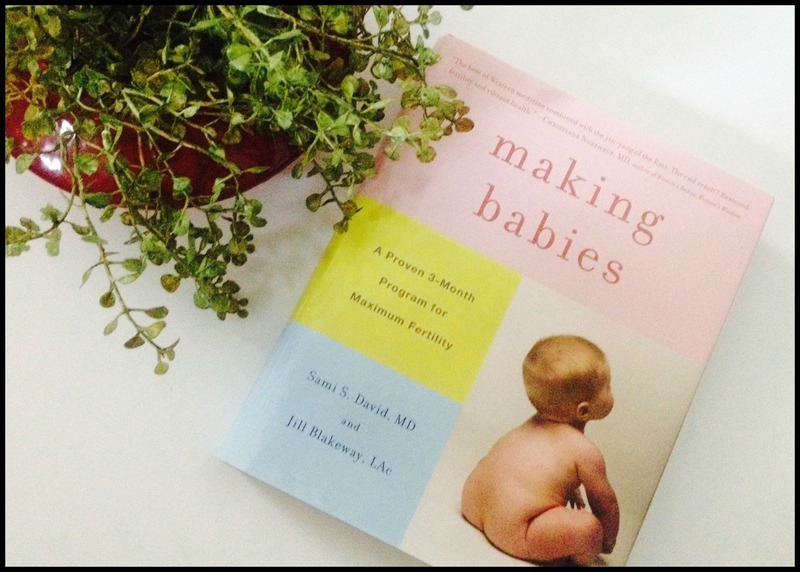 If you are looking for a more natural approach to dealing with your infertility, then I suggest this book. With a joint approach, reproductive endocrinologist Dr. Sami David and founder of the YinOva Center, Jill Blakway, draw on the best of Western and Eastern medicine to empower you to use nutrition, exercise, and other self-treatment methods in order to achieve pregnancy. It is a very refreshing read to those who would like to try more natural methods to increasing their chances of conceiving before jumping straight into more modern medicines and procedures. 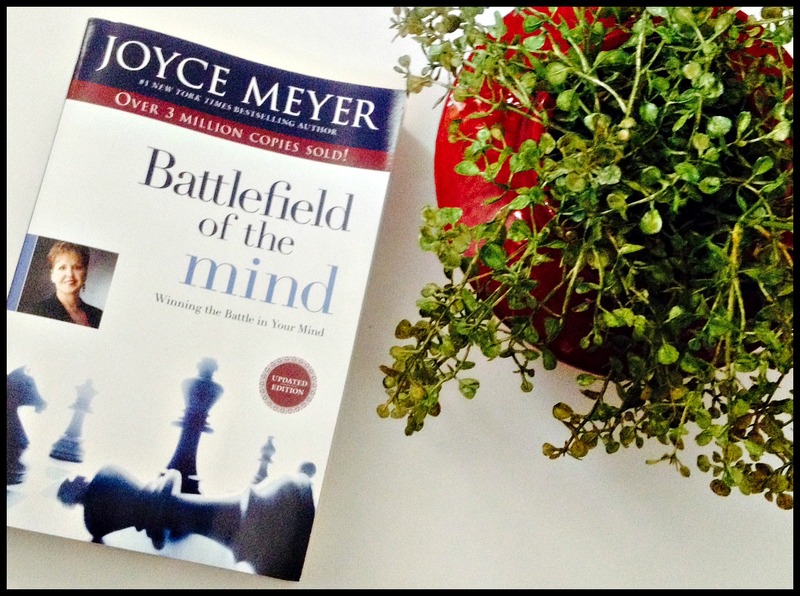 Battlefield of the Mind written by Joyce Meyer is not fertility related. 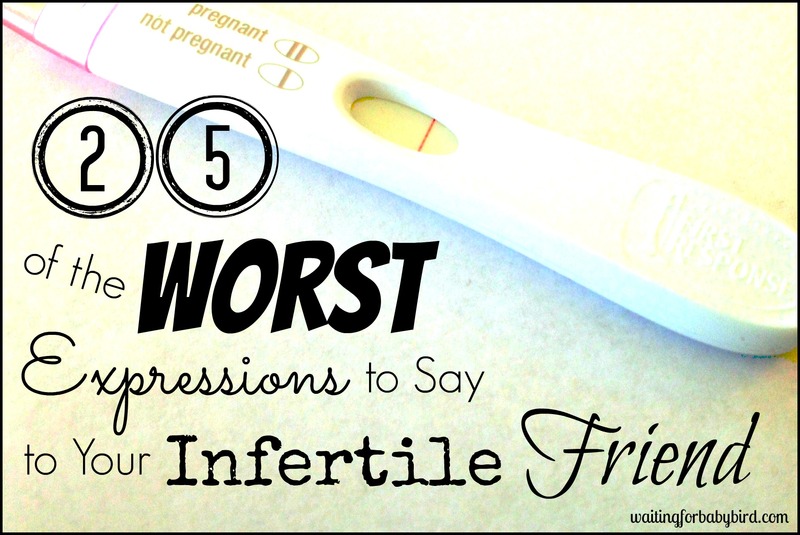 But friends, so much of our infertility struggle begins in the mind. Because it is in our mind that we worry. We fret. We doubt. We become depressed and think about all that could go wrong. And it’s with each negative thought, we sink deeper and deeper into despair. And it’s with each negative thought we lose our faith to keep hoping and believing that one day it won’t always be this hard. Or this overwhelming. And it’s in our minds that we ultimately make the choice to believe that at any moment, everything about our situations could change for the better. In this powerful book, Joyce teaches you how to deal with the thousands of thoughts you have on a daily basis by focusing your mind in a positive manner. Wow! This book is inspirational. It’s comforting. It’s captivating. And it’s powerful! Can you tell I love it? In life, we all encounter chapters of our personal stories that don’t go as planned or imagined. And it is in these dark times and difficult circumstances that we feel stuck. We feel discouraged. And we may even wonder where God is in the midst of our struggles. We may even question His goodness because we can’t imagine why He is not rescuing us. And so we start to lose faith that He ever will. 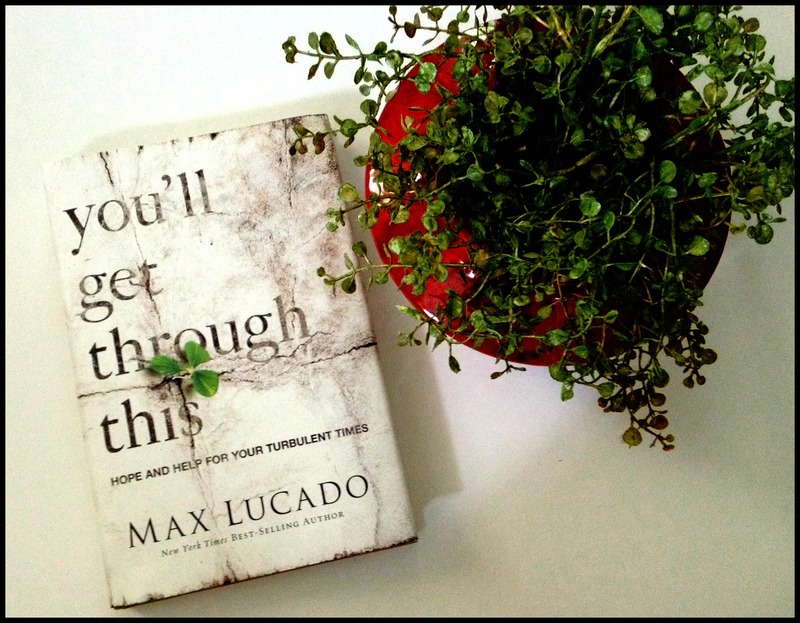 But it is in this book that you will find the reassurance, encouragement and hope you need to not only believe that God will get you through this situation, but that you will come out better than before. I know that for me, this book has brought me relief for the present and an everlasting hope for the future. I firmly and without question believe that in order to survive the hopelessness that infertility can bring with each negative pregnancy test and set back, you need constant and consistent daily doses of encouragement. Because friends if not? You could find yourself stuck in the pit of despair. This is why I have listed my favorite devotionals that I use on a daily basis to keep myself encouraged. Inspired. Hope-filled. Empowered. And secure in the love and promises of God. 98. That is the current number of copies I have purchased and given away to other women struggling with infertility. And it’s because I absolutely love the insightful words this faith-based devotional offers. It’s simple. It’s practical. It’s biblical. And the hope it brings me with each entry is like a breath of spiritual fresh air. Can I just say again that I love it? 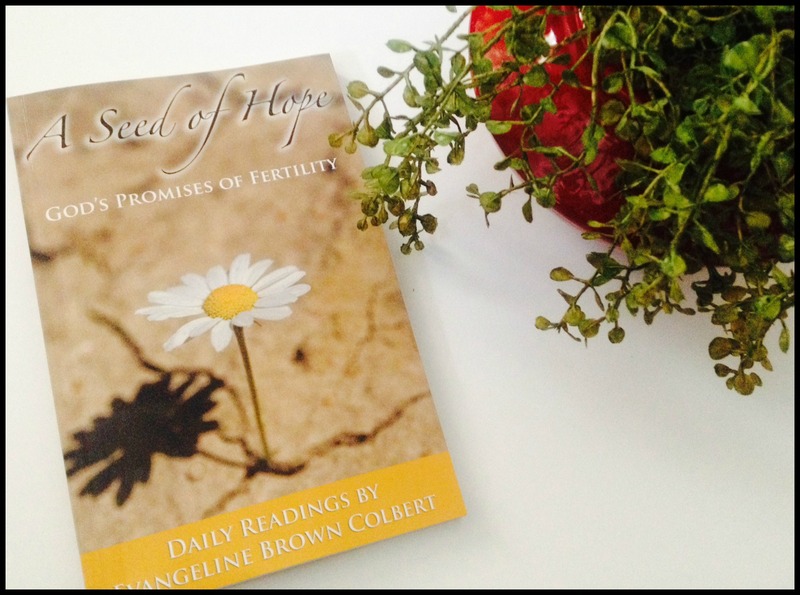 Because it is through the author, Evangeline Colbert’s own personal struggle and victory over infertility that provide me with powerful inspiration and encouragement I need to live my day faithfully in a hope-filled focus. A focus that enables me to continually keep believing and standing firm that victory over childlessness is mine. And yours. 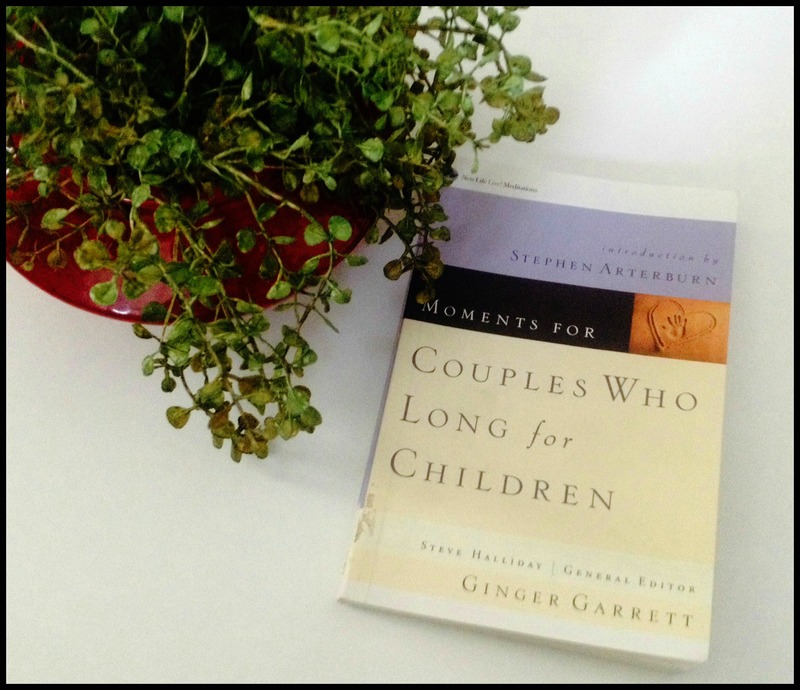 This has rapidly become one of my new favorite devotionals to send to couples in the trenches of infertility. 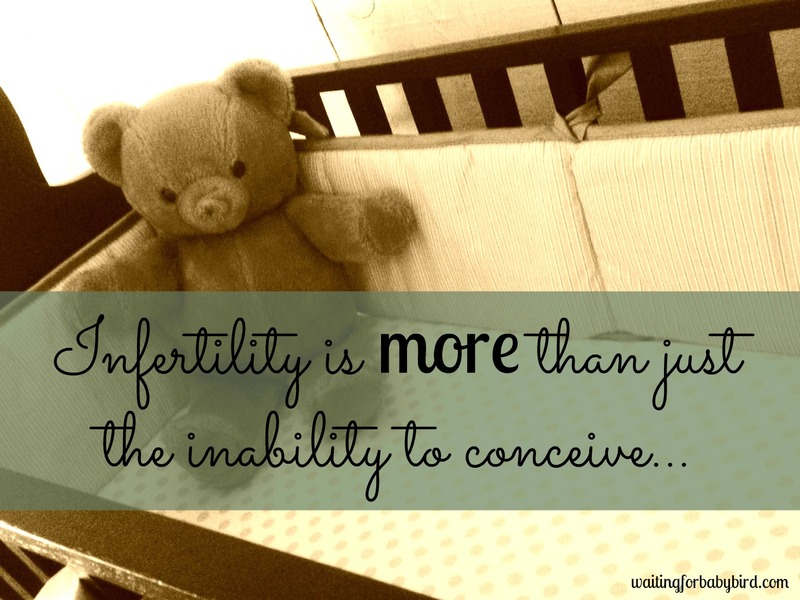 And it’s because infertility provokes many emotions. Anger…jealousy…resentment…depression…hopelessness. And it provokes many questions. Because you wonder if God hears your prayers. Or see’s your tears. You question His goodness and faithfulness. And you wonder why He isn’t opening your womb but the wombs of everyone else around you. Am I right? In this devotional written by Ginger Garret, a woman who knows first hand the depths of infertility, you will find topics related to handling insensitive comments from others, baby shower invitations, and trusting God despite the confusion and doubt. 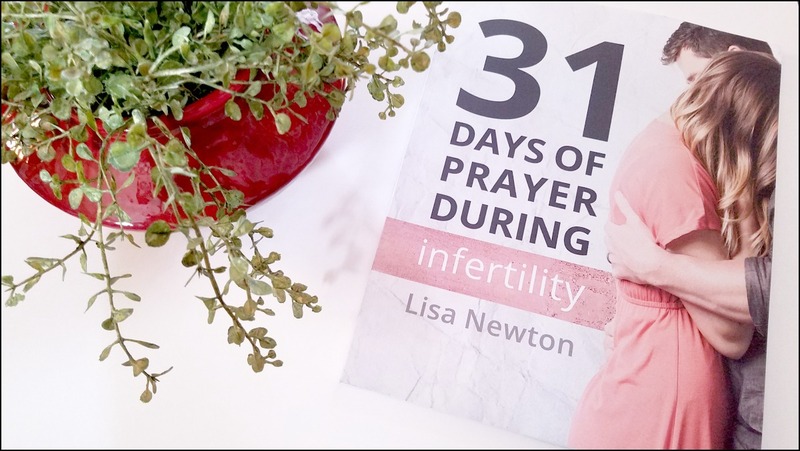 In my opinion, it is an excellent and well-rounded faith-based devotional that inspires, comforts, and brings peace to those struggling with pain and heartache of infertility. It is an easy read with scriptures and short prayers to put your mind at ease and your heart full of faith to keep believing that God is good. He is faithful. And that He will fulfill the desires He has birthed inside the soft fertile soil of your heart. Jesus Today is one of my favorite non-fertility related devotionals. 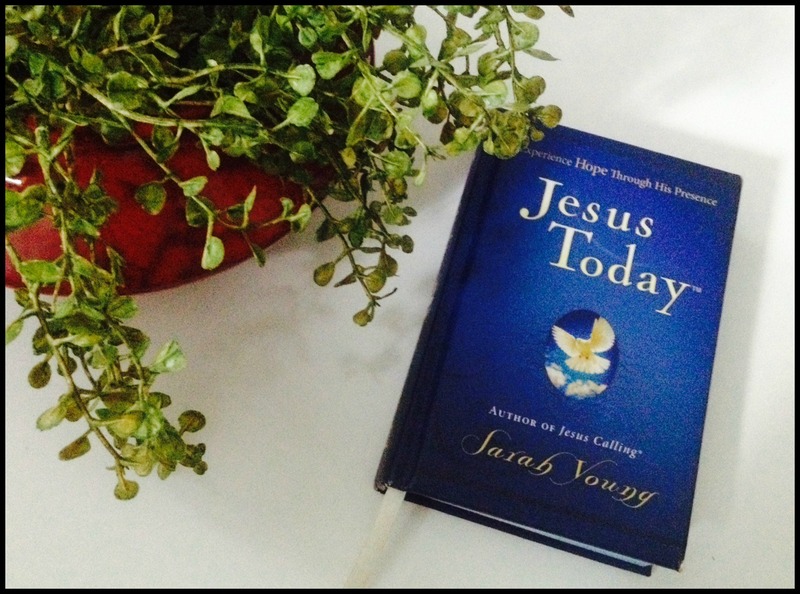 It was written by Sarah Young, author of the #1 selling devotional Jesus Calling (another favorite of mine), during a very difficult time in her life. She writes as if Jesus Himself is sitting next to you whispering hope. Whispering His love. And whispering assurance that He is in control. And that He is good and that these circumstances you face? He will carry you through. Therefore if you are needing a lifeline for your discouragement or an encouraging boost to the start of your day, I suggest this quick and easy to read devotional. I promise you will not be disappointed. Because in it, I have found peace in the midst of my storm. Love in the midst of my heartache. And hope in the midst of my seemingly hopeless circumstances. Jesus Calling by the same author is another excellent devotional that I used for three years in a row. It was so refreshing! In the Wait is a six-week study that dives into the topic of what it means to wait on the Lord. 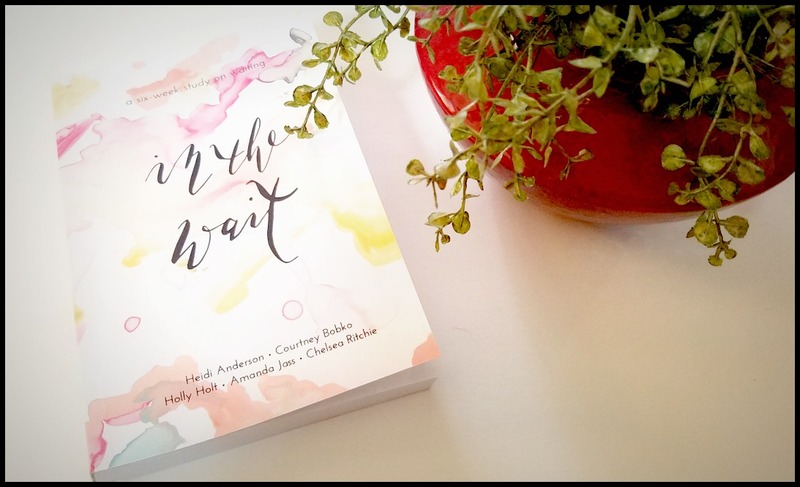 It is beautifully written by five amazing women who share personal stories of hope, while also providing biblical application, and action steps in order to make life happen even in the midst of waiting. The heart and soul of this book is to encourage women in seasons of wait, to not give up, and to fight for full reliance on the Lord. Through this study you will learn how to listen to God’s voice, how to persevere when the waiting seems impossible, how to discover joy in the hardships, how to claim VICTORY over your waiting season, and so much more! If you are interested in purchasing this life-changing devotional, don’t hesitate to order your copy by clicking on the link here. Let’s be real! There comes a point while on this journey that you just don’t know one of two things: either how to pray or what to pray, am I right? If this is the case for you, then you NEED this devotional. I can’t say enough good things about not only this devotional, but also the author, Lisa Newton, who also blogs over at Amateur Nester. 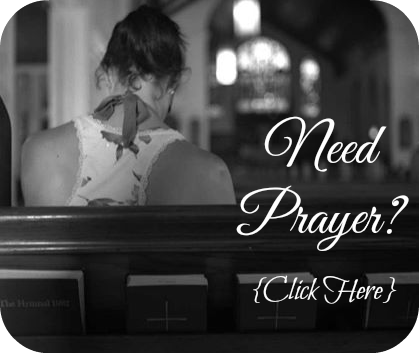 Lisa does an excellent job of putting together a month’s worth of devotions, journal pages, and ideas for Scripture study that is specifically designed to help you connect to God through prayer. Some of the topics she addresses are: clarity, faith, freedom from fear, hope, patience, strength, sufficient finances, trust, marriage, and freedom from envy and jealousy. If you are interested in purchasing this devotional, click here. I promise you won’t be disappointed! 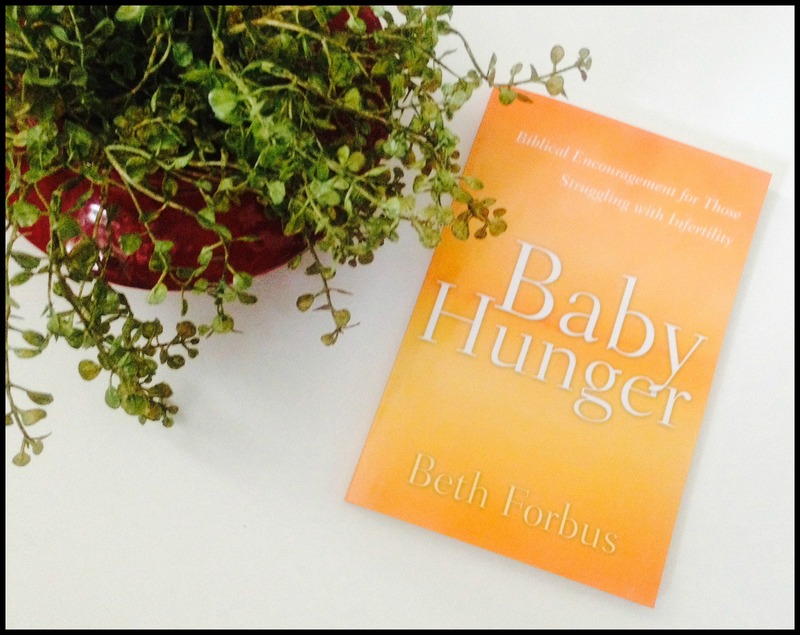 If you are interested in receiving faith-based devotionals from author of Baby Hunger through your email, please click here and sign up. They are so encouraging! For scriptures related to fertility, please click here. For scriptures when you are discouraged or despaired, please click here. For scriptures when you are worried or fearful, please click here. 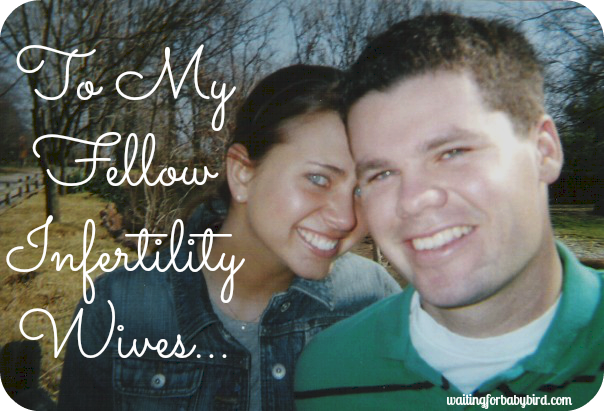 To read or watch testimonies of those who have struggled with infertility, click here. For encouraging words and inspiration for the heart, click here. Also, please message me at 10hopeingod@gmail.com if you are in need of encouragement or hope today. I would love to get connected with you on a more personal level, so if you liked this post, pass it on and then click here to find Waiting for Baby Bird on Facebook. Or come follow me on Instagram @waitingforbabybird. I can’t wait to “meet” you! Wow this is such a great list with so much helpful information. I believe you sent me one of them 🙂 It was so sweet of you to put this together for everyone. Prayers for your future babies!! I hope Goldilocks is still doing well and with you guys. Beth Forbus is my support group leader, and I ADORE her. Haha! She’s so nice, funny & has been a huge support to me in my journey!! Love her book Baby Hunger!! Thanks for all the resources!! Amazon here I come! I always enjoy the posts, thanks for sharing and for the honesty…it is appreciated. Thank you. So many amazing resources. 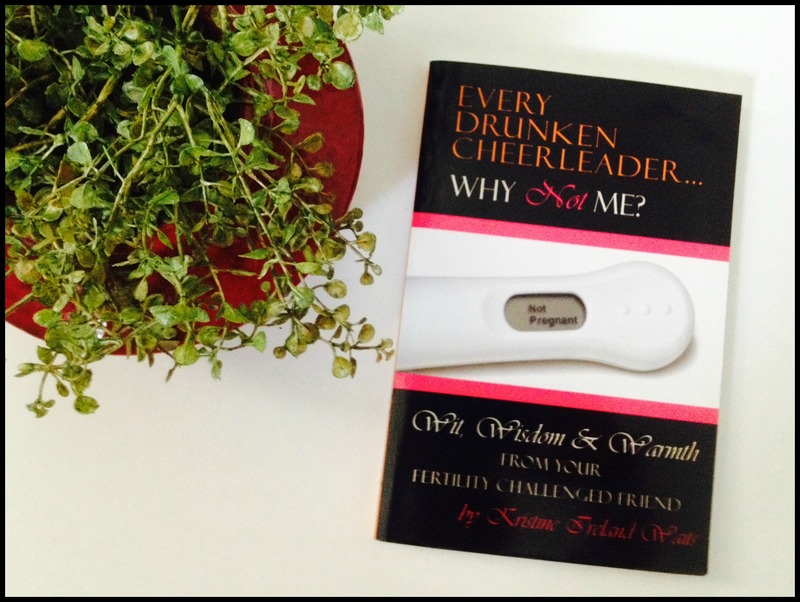 I would love to read Every Drunken Cheerleader, Why Not Me? and Best of 999 Reasons to Laugh at Infertility. I try to have a sense of humor through all of this. Thanks for all your encouragement through Facebook. I know I’m the one that’s been MIA, but MAN I’ve missed reading your posts. So glad to be catching up!! **hugs sweet friend. I love seeing what other resources people share!!! There are a lot of books on here I have never even heard of! Good for you for being so on top of so many different options! A seed of Hope and God’s plan for pregnancy will probably always be my favorites! Thanks for sharing and btw cute new layout! I figured you would have already read most of these. I have a few more I want to list but I didn’t want to put too many in one blog post 🙂 And thanks for the compliment. Late one night I got the urge to change the “theme” and then found myself up until 4am doing it. LOL! But once I started, I just couldn’t leave it half finished or else it would have looked weird. hehe. I still have a few kinks and things to add but overall, I like the change. Love you twin! Please know that I have been thinking of you lots lately. I meant to message you last week but Daniel’s grandparents came into town and I got busy Not an excuse Love ya! Wonderful post, Elisha! I love the pictures you took of all the books and I’m humbled you included my 31 Days resource. Has anyone read any of these? Thanks for this–I am sure it was hard to put it all together and I appreciate taht you did! I know it iwll be a good page to send my friends to who are dealing with this anew! Two other books you may like, which I found really helpful, are “When Empty Arms Become a Heavy Burden” by Sandra Glahn and William Cutrer and “The Land Between” by Jeff Manion. The former pairs a Dr. and a woman dealing with infertility, and the writing is biblically based and balances the emotional/spiritual struggle with a medical perspective. The latter is an AWESOME book I would recommend to anyone going through a difficult time–it talks about how God uses our desert time to shape us into the people he has called us to be, just as he shaped the Israelites in the wilderness before they entered the promised land. This is such an awesome resource for those other want to be mommas! Thank you so much for sharing. I have two babies of my own…and while I understand how stressful and how totally WACK your emotions become when searching for that two line test….I do not know what it’s like to never get that sweet baby in your arms. Thank you for sharing your journey with all of us. I will be sharing this link with my friends in their journey. 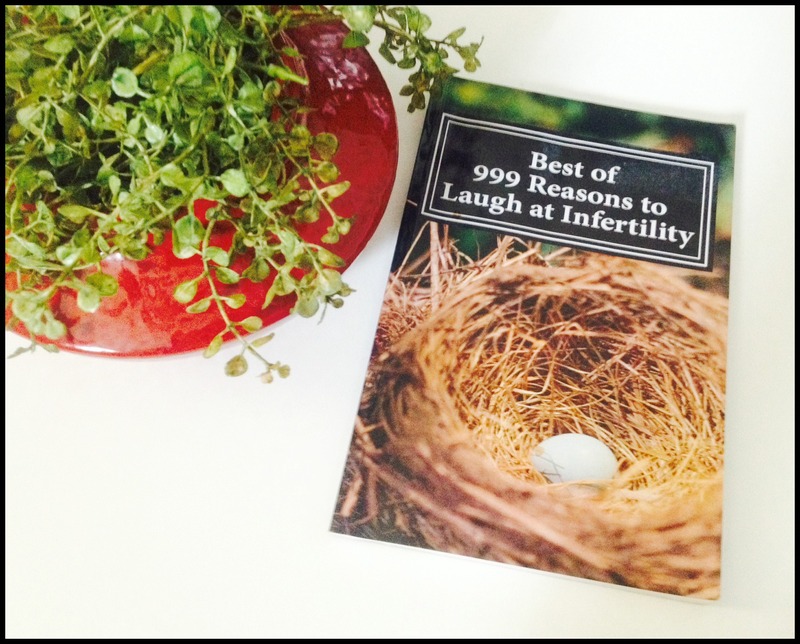 I LOVE Best of 999 Reasons to Laugh at Infertility! Just bought it on Amazon and it was so funny and very refreshing to actually laugh about my issues. Will check out the other books. Such a great book! Let me know if you need help picking a book. I would be glad to help :). But trust me! They are all good! Hey Elisha, do you have a link to the 999 Reasons to laugh at infertility book? Couldn’t find it.